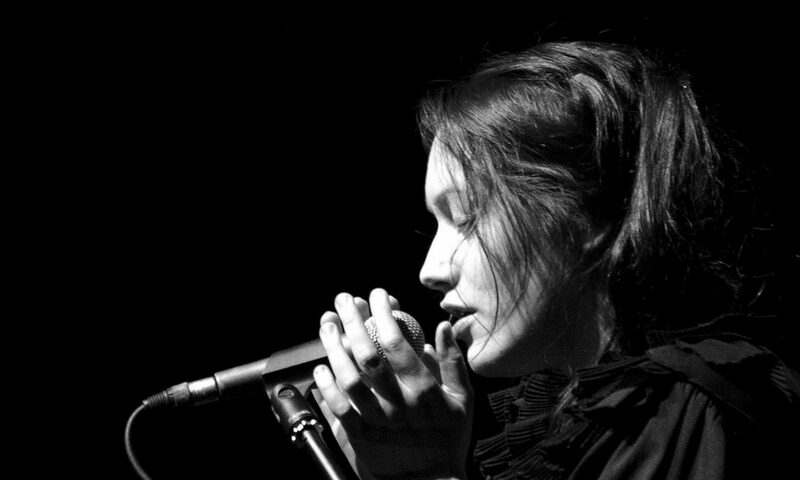 Alisa Apreleva – Russia-American singer, composer, poet, multi-instrumentalist. Popular as a singer-songwriter in post-Soviet Russia, she dropped her day job as a forensic linguist in Moscow and moved across the Atlantic in 2004. In the US she started experimenting with minimalism, free jazz, avant-pop, world and film music. Alisa won scholarship at Berklee College of Music in 2008, and later taught at Berklee and internationally, and toured USA, Europe, Latin America and Russia. In 2014 – 2018 she mostly abandoned music scene, devoting her efforts to philanthropy and neuromusicology research, advocating for music therapy in Russia and developing rehabilitative vocal therapy for people affected by ALS. True to her not easily predictable ways, Alisa changes genre and instrument lineup yet again in her acoustic set Trees Go On Growing, That’s All, premiered in Moscow in April. WATCH HER PLAY or BOOK.